Alderley Park in Cheshire has been granted planning approval for an exciting new 20,000 sq ft dining and retail destination. The development will include an 8,000 sq ft pub and restaurant in the stunning Grade II listed Tenants Hall, a farm shop in the former Stanley Arms and 21 newly created beautiful boutique guest rooms. At the centre of Alderley Park’s vibrant community, the development will offer dining in a stunning setting, surrounded by listed buildings, historic walled gardens, an arboretum and a water garden. Owner and developer of Alderley Park, Bruntwood, is already in talks with potential operators and is keen to hear from restaurant and boutique hotel businesses. Making the Park accessible for local residents to experience and enjoy is a focus of the redevelopment. Now for the first time, the local community will have access to the network of footpaths, woodland and heritage parkland. 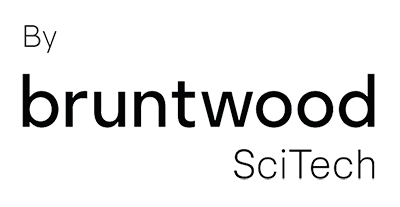 Andrea George, Head of Retail and Leisure Leasing for Bruntwood, said: “The planning approval for Tenants Hall and Stanley Arms at Alderley Park offers a great opportunity to create a beautiful, thriving new leisure and dining destination. The restaurant will become the heart of the new community and mark a new era for Alderley Park as it transforms into a place for the local community, residents and businesses to visit and enjoy”. Alderley Park is already home to over 1m sq ft of commercial office space, conference and science facilities with an estimated 2,000 people working at the Park. 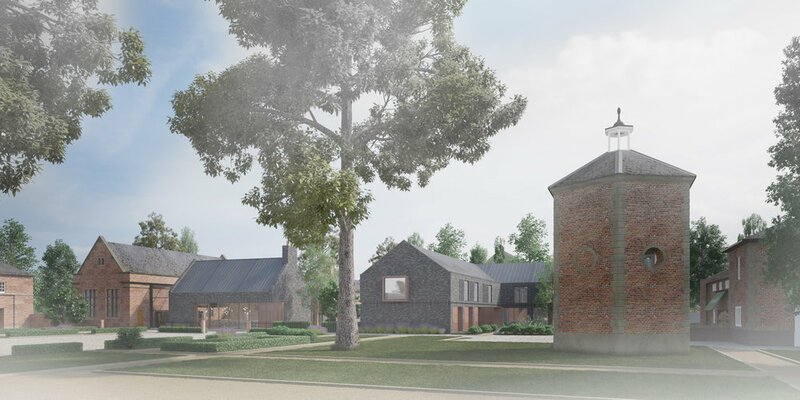 The Grade II listed Stables Courtyard at the south end of the Park is currently being converted by PJ Livesey into luxury townhouses, alongside a new apartment building facing the Park’s water garden. PH Homes is also developing a collection of luxury three, four and five-bedroom properties. There will also be new leisure facilities offering tennis courts, football pitches and a health and fitness studio to complement the Park’s existing walking and cycling routes. The planning application was submitted by Manchester-based planning consultants, HOW Planning. Bridge Architects have worked closely with Planit Intelligent Environments and a range of other specialist consultants to develop the scheme for the planning application.